Jae Ko, who was featured here as part of our Intersections series, currently has a show around the corner from the Phillips at Marsha Mateyka Gallery. It will be on view until April 14. 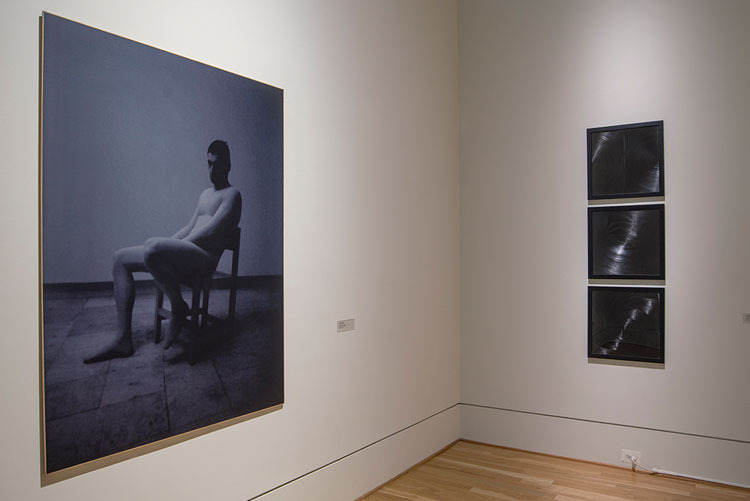 UPDATE: Marsha Mateyka Gallery has extended the exhibition through April 21.